Today I write my impressions after riding a Kawasaki Ninja 250R (カワサキ　ニンジャ 250R). I had the pleasure to ride this motorcycle for about 6 hours in total, and I run about 250 km, in many driving conditions: city, highway and mountain. The following picture shows the motorcycle. 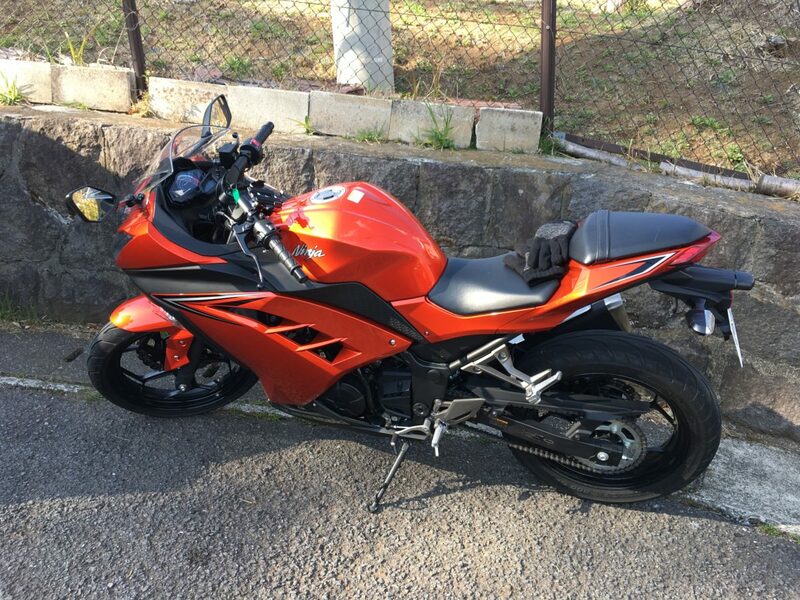 I think that the design of this 250cc … Continue reading "Kawasaki Ninja 250R test ride review"
In this article, I will explain how to connect a Fuelino Proto3 to your motorcycle. Fuelino is a fuel injection controller and data logger designed for motorcycles equipped with EFI (Electronic Fuel Injection). By regulating the fuel injected in the cylinder, you can increase the power of your engine. 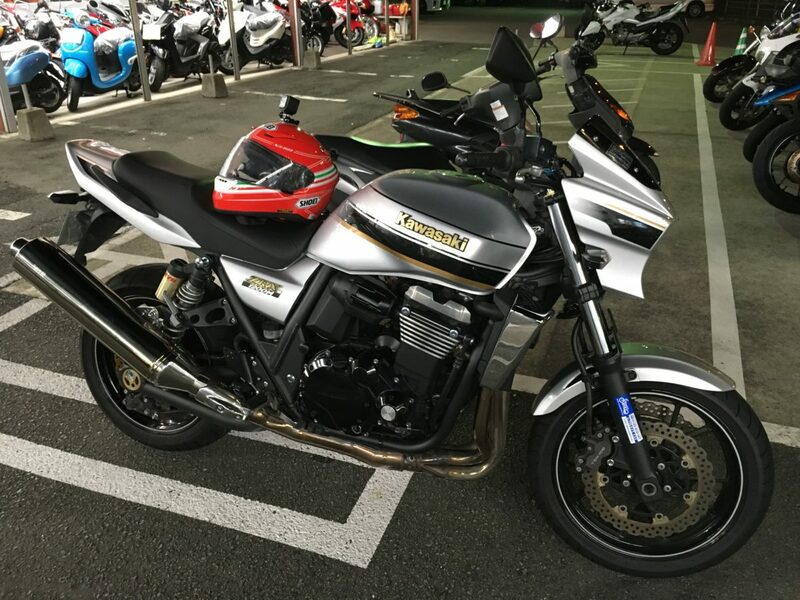 Even if this modification is optional, … Continue reading "Fuelino Proto3 wiring diagram"
On Saturday 10th September 2016, I rented a Kawasaki ZRX1200 (カワサキ KRZ1200) and had a tour around Hakone (箱根), which is located less than 100km on south-west side of Tokyo, with my friend from Pompone Japan motorcycle team. 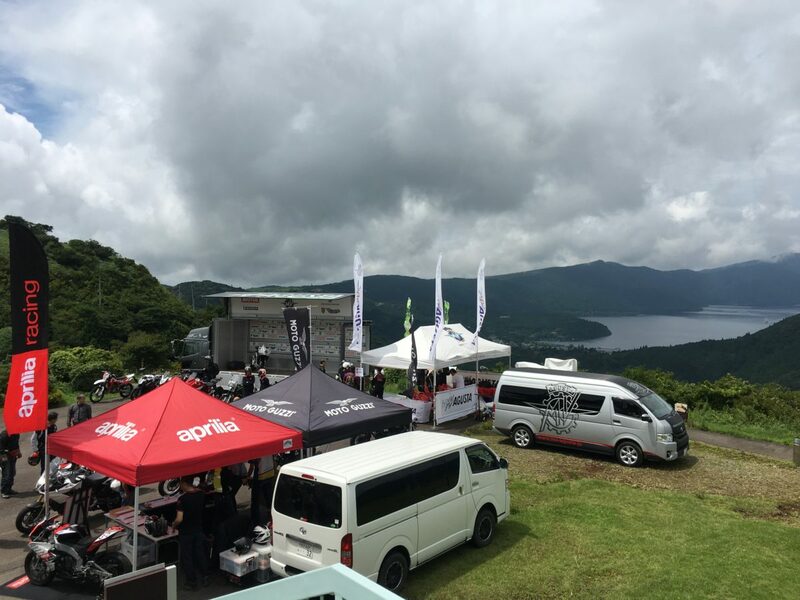 First of all, we went to Odawara　(小田原) using the Tomei highway (東名高速道路) and then we took the … Continue reading "Kawasaki ZRX1200 motorcycle tour around Hakone"